Getting a prescription refilled is never a pleasant experience. While my pharmacy does a good job, the hard part is getting through to the doctor. That often involves multiple calls to his office, fighting through the automated answering service, then leaving a message for his nurse and hoping for a return call. I bet it’s no fun for the doctor, either. That’s probably why Dr. John Daniel Rudd concluded that there must be a better way. 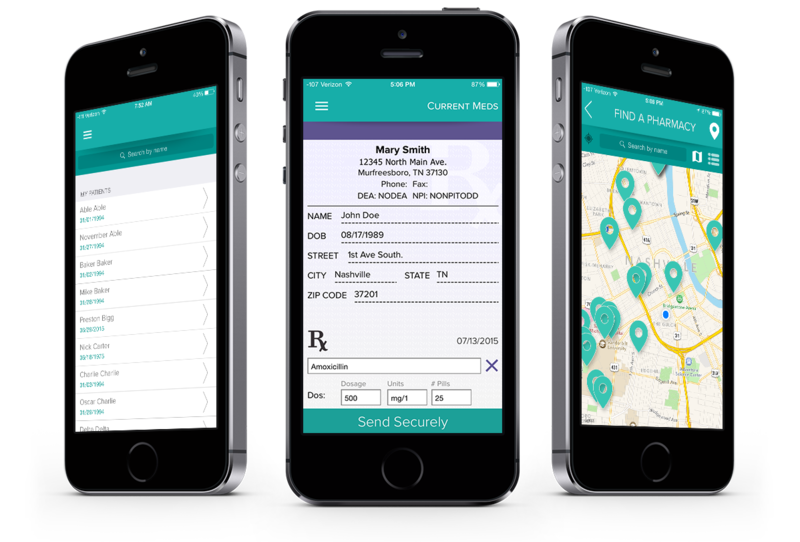 Dr. Rudd, an internal medicine physician in Tennessee, created GetRx, a mobile platform that allows healthcare providers to prescribe medications for patients using their smart devices and without calling pharmacies. The service links patients, doctors and pharmacies and speeds up the process for everyone. 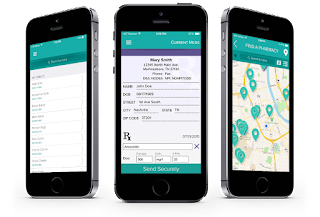 Patients can request new prescriptions or refilled from their mobile phones, physicians can write a prescription on their version of the app and drug stores get the order directly, without anyone making a phone call or waiting on hold. More details about the service are available in the video below and on the GetRx website and the app is available in the iTunes App Store, the Google Play Store and the Amazon App Store.